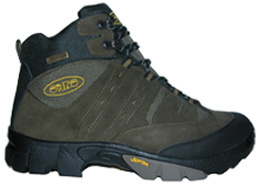 Orizo Boots Sale!! 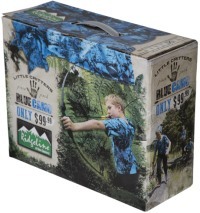 All Models on Sale Until they are Gone!! Sizes Left: Only Size EU 36 Left! Special: Freight Free within New Zealand! Three pairs of wool blend terry boot socks. The wool rich composition provides natural comfort, softness and warmth. 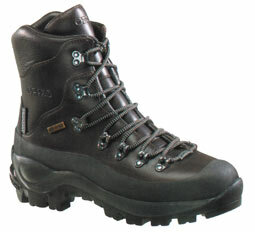 The high density padding at heel and toe help ensure extra protection against blisters. Made in New Zealand. 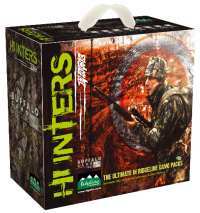 This pack consists of 4 of Hunters Element's top selling Furance range items. 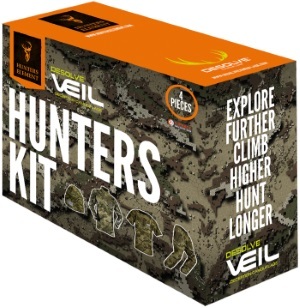 Providing essentials for all hunters looking to add to their layering system, this excellent value pack has all the fleece you will need. Special - Freight Free within New Zealand! XTR Series Generation 4 - Performance is Everything! 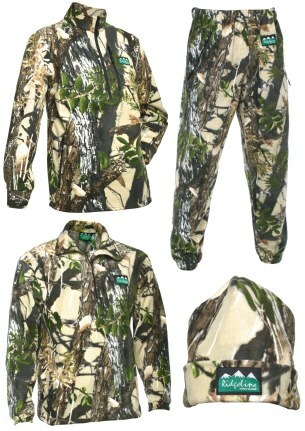 Developed as the ultimate in wet weather hunting garments! 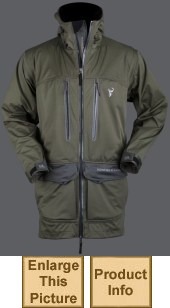 Utilising the latest technology and unique design we have developed the Generation 4 XTR Jacket. Our key focus when designing the new XTR Series was performance. What do we mean by performance? 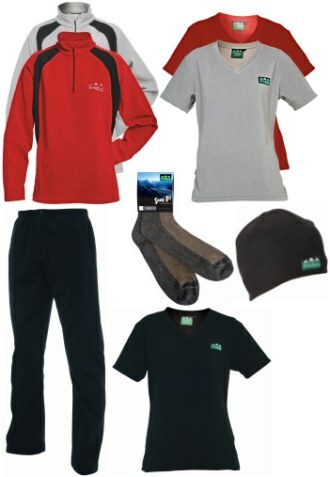 Simple, garments that dry faster, pack down smaller, breath better and basically help make your experience more enjoyable. Sizes: Only sizes Small and X-Large left! 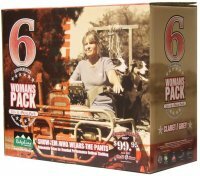 The perfect pack for any hard working man. 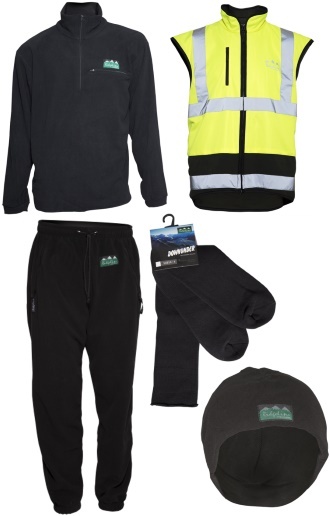 If your trade requires warm, comfortable clothes that can take a hammering, grab a couple of Tradie Packs now. 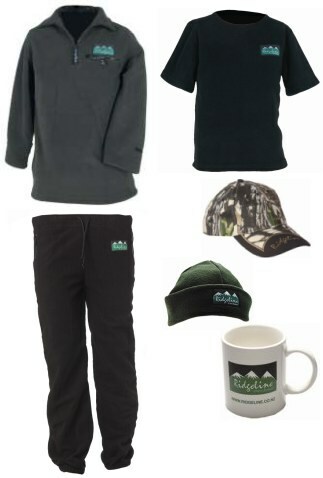 Included is head to foot clothing and the Ridgeline Tradies Vest to keep you both warm and safe. 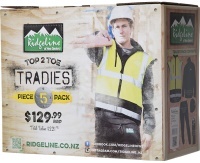 The Tradies Vest meets safety standards throughout New Zealand and Australia. 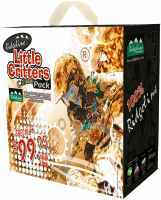 Great for any practical trade or labourer’s job. 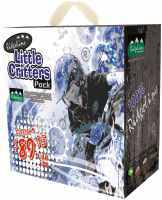 Whether you’re a plumber, gardener, sparky, chippie or other outdoor professional, this is the pack for you. Yeap hunters, this one’s for you. 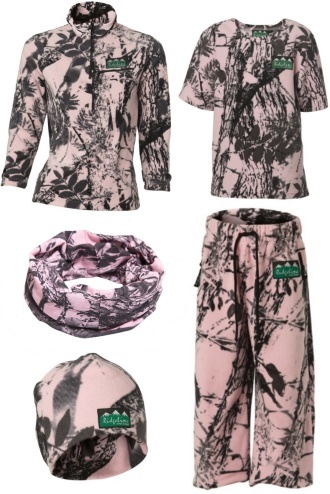 A full camo set to keep your bush work undercover. 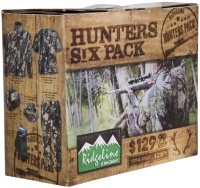 Fantastic mid/top layer pack made from our trusty Ridgeline fleece and wrapped in awesome value. 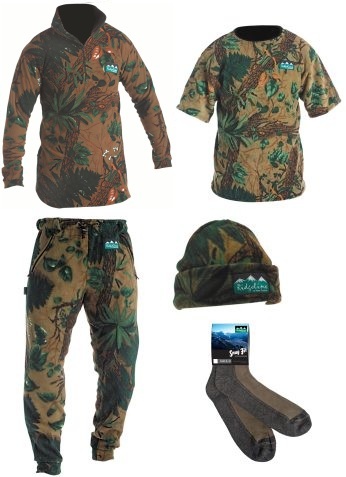 A fantastic 6-piece fleece pack all in Buffalo Camo (other than the socks)! * Sizes: Only Size 4X-Large Left! Ridgeline’s classic Workmen’s Tee times three! 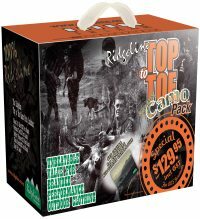 Why not take advantage of the exceptional value in this three piece Tee pack. You can never have enough of these timeless tees that are great for out in the field, at home in the garage, or even mucking in at the campsite. 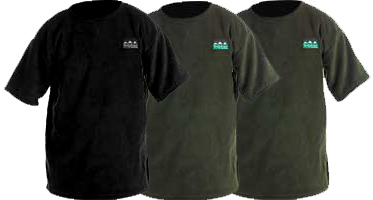 The package includes 1 x black Workman’s Tee and 2 x olive Workman’s Tees. Sizes: Only Size 2X-Large Left! 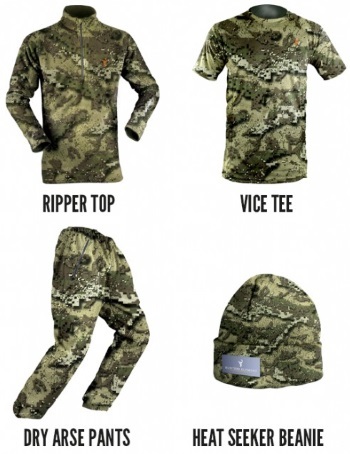 Colour: All items come in new Buffalo Camo Fleece! Sizes: Limited Sizes - Only 2XL, 3XL and 4XL left! 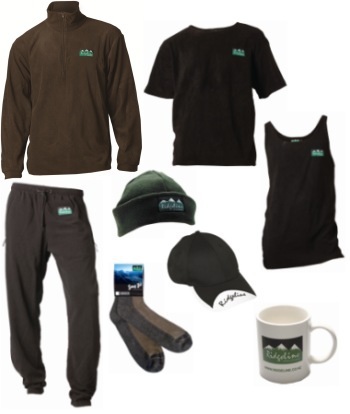 The 8 Piece Top to Toe pack offers unbeatable value with a quality Micro Fleece L/S Shirt, Classic Workman’s Tee, a Micro Fleece Singlet, a pair of Micro Fleece Trousers, a Fleece Beanie, a Slash Cap, a pair of Snug Fit Socks and a branded Mug to help keep you warm on the inside. 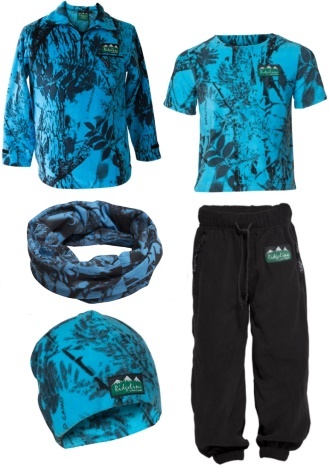 Everything you need to keep you warm in the outdoors, from Top to Toe inside to out. Sizes: Only size 2XL left! 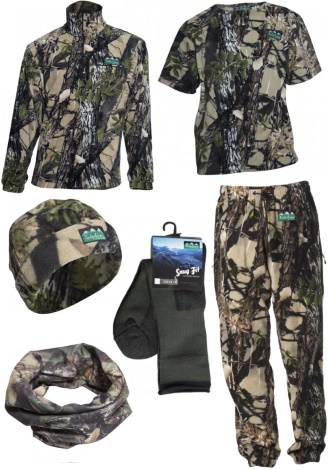 Everything you need to keep you warm while you are hunting in the great outdoors; from Top to Toe. 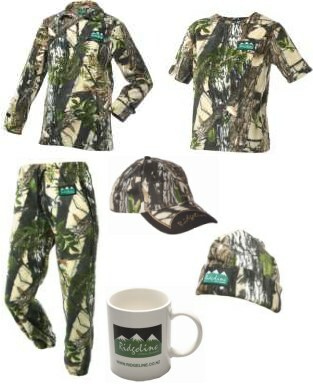 The Camo Top to Toe pack comes with a quality Micro Fleece L/S Shirt, Classic Workman’s Tee, a pair of Southernstar 280 Staydry Fleece Trousers, a Fleece Beanie and a pair of Snug Fit Socks. Sizes left in Grey L/S and Claret S/S Pack: Only sizes XS, Small, Medium and XXL left! Sizes left in Claret L/S and Grey S/S Pack: Only sizes XS and Small left! More Riflescope Specials Coming Soon! 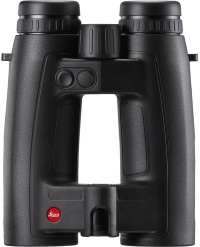 The Leica Geovid HD-B 8x42 Binoculars enable the ultimate in optical performance in every viewing situation. Their high contrast and edge-to-edge image sharpness ensure identification of even the smallest details. The use of innovative concepts like High Definition (HD) optics – the use of fluoride glasses – in their construction guarantees a viewing image with particularly high contrast. The binoculars have complete freedom from color fringing and edge-to-edge brilliance and sharpness, even in the twilight hours and when visibility is poor. The brightness of the LED display adjusts automatically to ambient lighting conditions and shows the determined values with optimum brightness and clarity under any conditions. 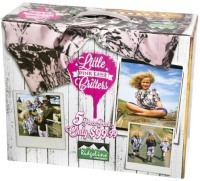 More Binocular Specials Coming Soon!